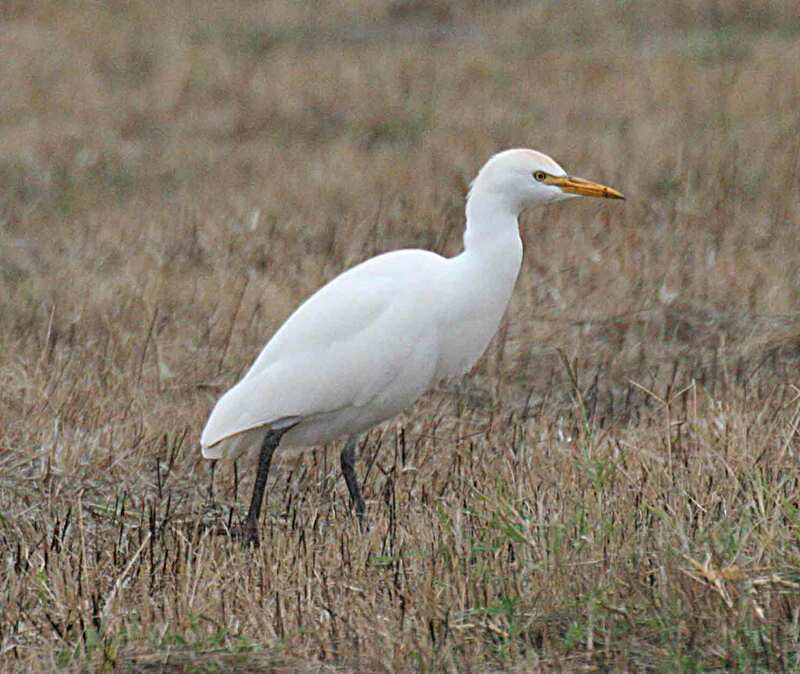 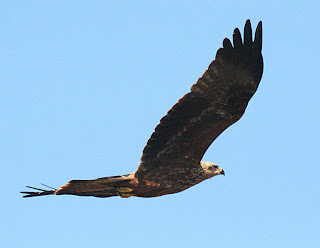 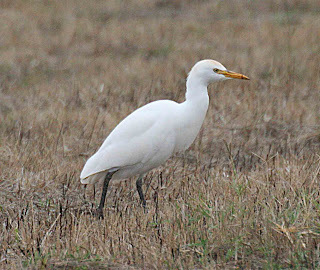 How many birders go to Portugal and actually spend time in one place? 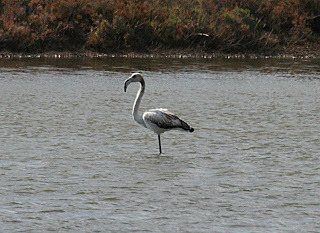 Yes, there is a nice selection of birds to be seen… but you can spend too much time in the car!!! 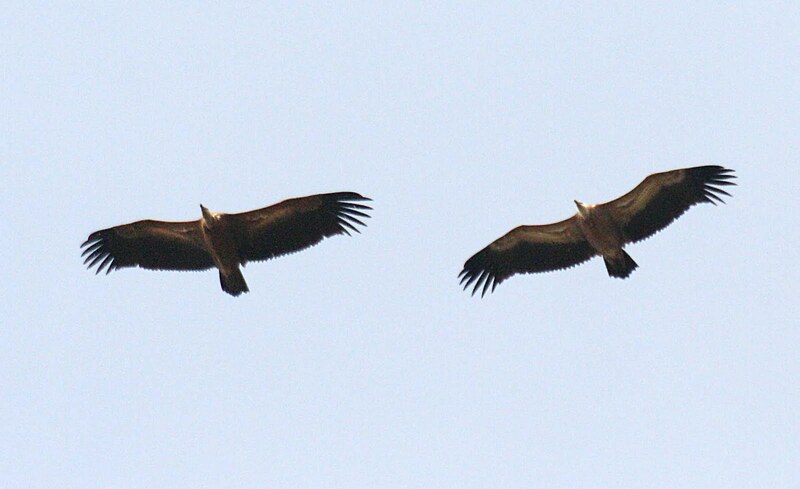 Just how long does it take to get to Castro Verde??? So Sagres… steeped in history – the legend that is Henry the Navigator lived and died in the town up to 1460. 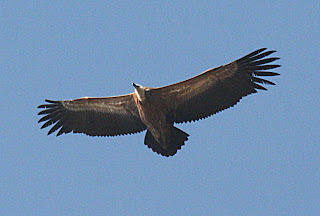 A few years on… the place is rather good to go birding and spending enough time there gives you great close-up views of many European raptors. 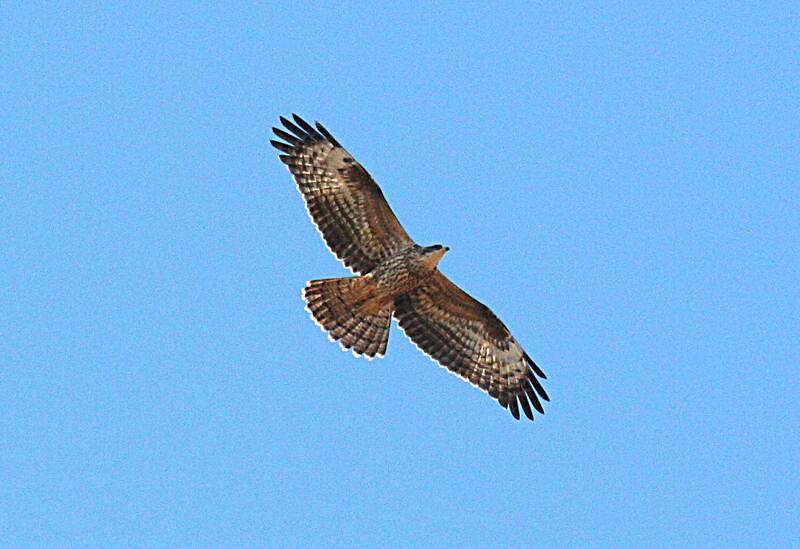 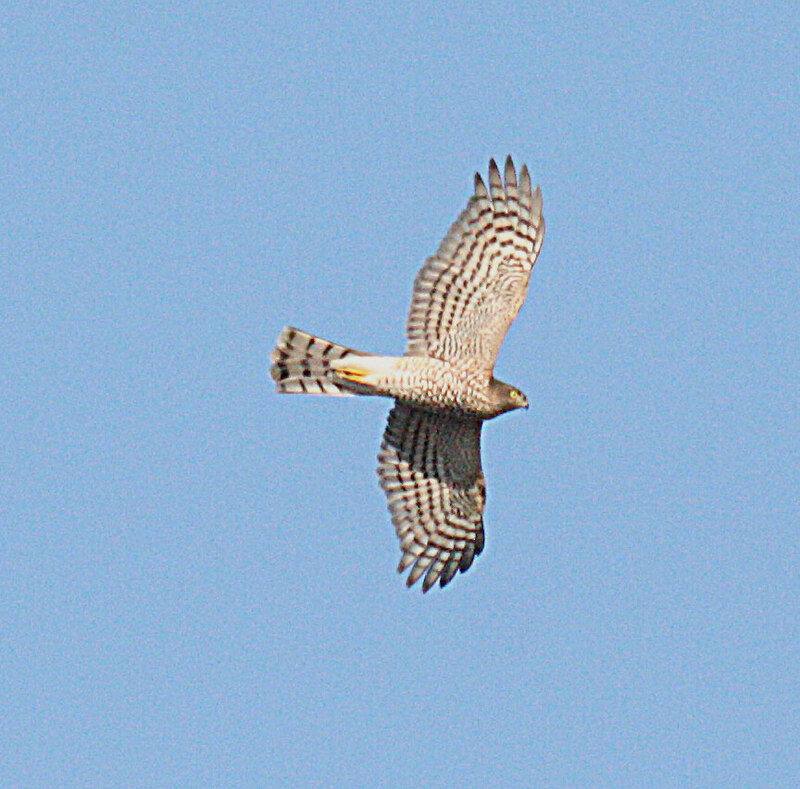 Oct 4th – 2 Short-toed Eagle, 6+ Sparrowhawk, 5 Buzzard, 5 Booted Eagle, 1 Hobby, 4+ Kestrels. 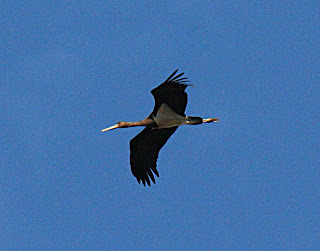 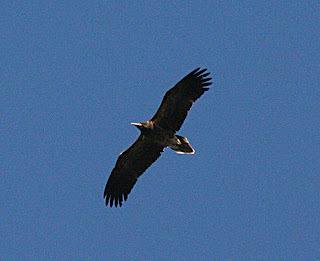 Oct 5th – 4 Short-toed Eagles, 5+ Sparrowhawks, 2 Buzzard, 22+ Booted Eagles, 2 Griffon Vulture, 1 Hen Harrier, 2 Peregrine, 4+ Kestrel and 6 Black Stork. 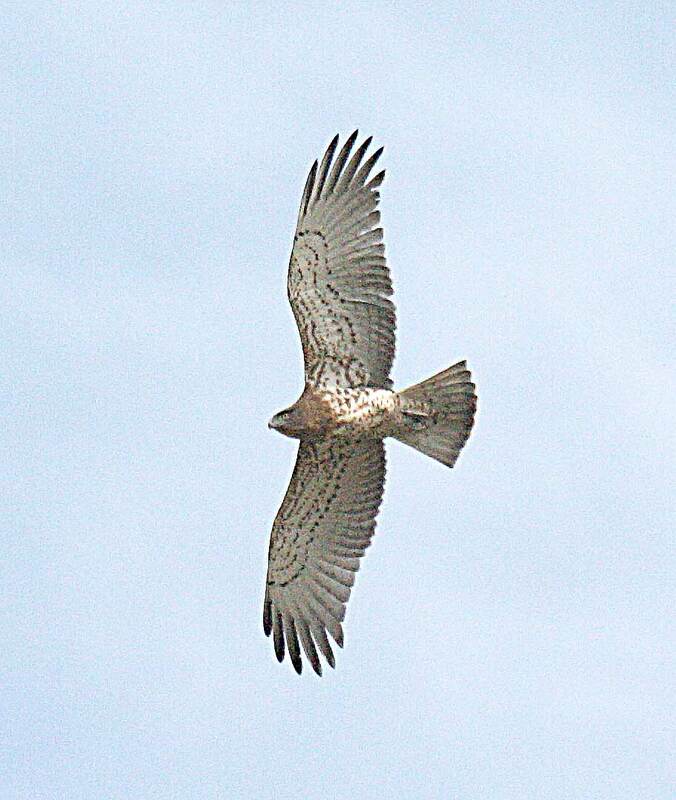 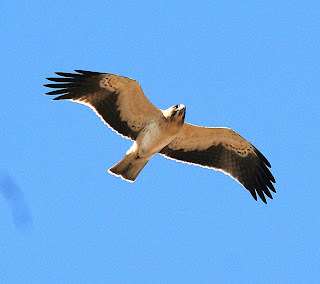 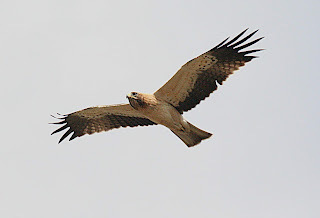 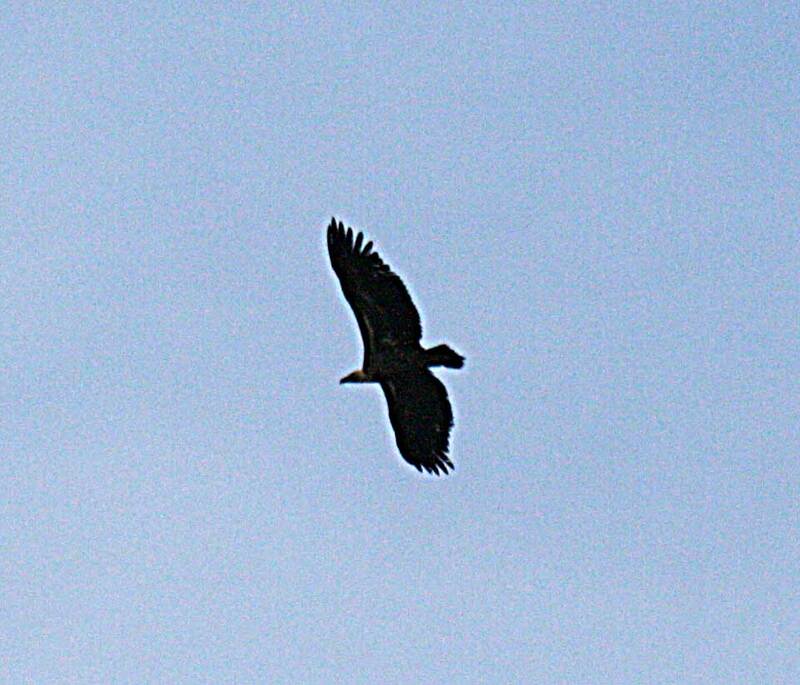 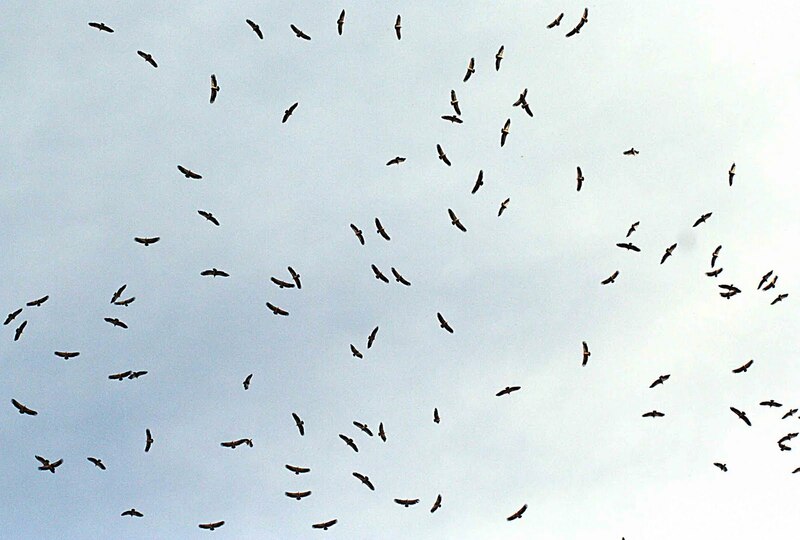 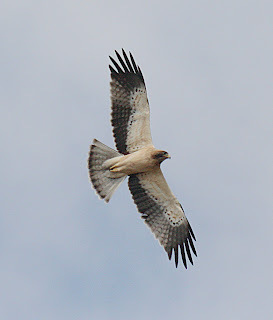 Oct 7th – 5 Short-toed Eagle, 7+ Sparrowhawk, 5 Buzzard, 49 Booted Eagle, 1 Peregrine, 6+ Kestrel, 5 Black Stork. 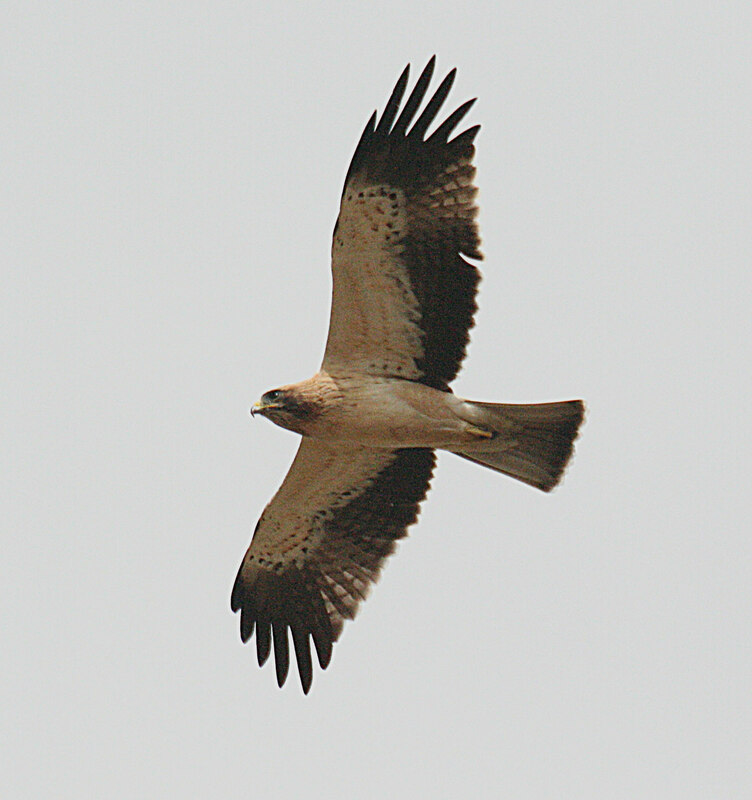 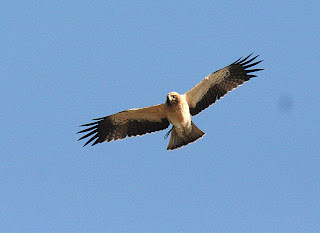 More Booted Eagles… they come close if you sit quiet! 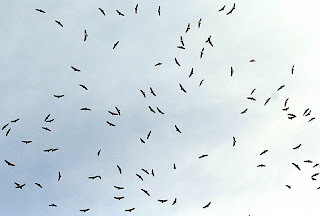 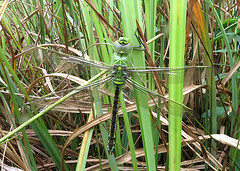 Oct 9th and 10th bad weather days – hence no birds! 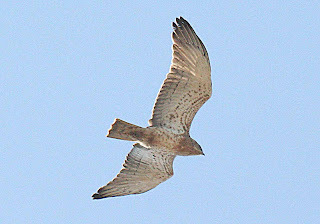 Oct 11th – 11 Short-toed Eagle, 5 Sparrowhawk, 1 Buzzard, 14+ Booted Eagle, 2 Egyptian Vulture, 1 Hen Harrier, 1 Hobby, 2 White Stork. 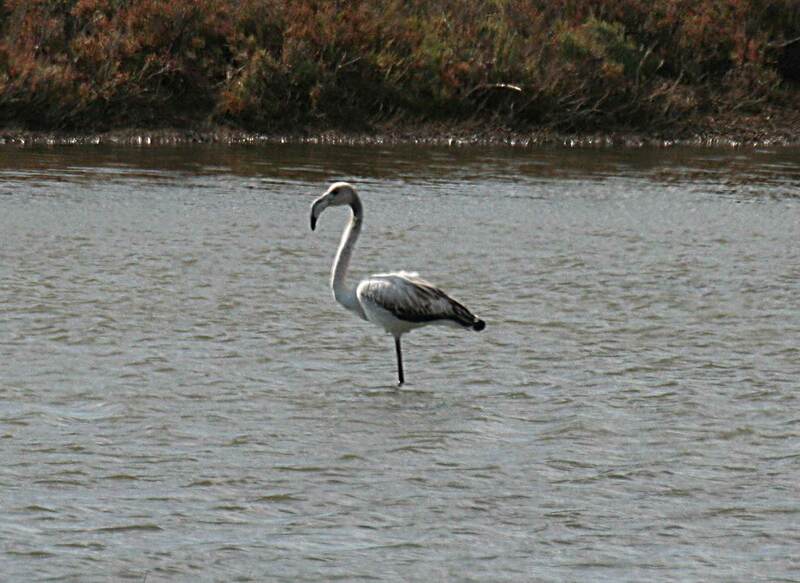 Getting around elsewhere, whilst not trying to add to much mileage, a Greater Flamingo was in the Alvor estuary complex with a couple of Spoonbills and a nice variety of waders, and up to 120 Mediterranean Gulls throughout the period. 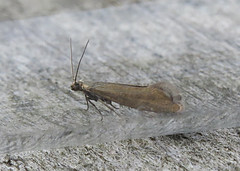 The Boca do Rio held very little other than regularly encountered species though the odd Crag Martin brightened proceedings, while 11 Alpine Swifts were over Lagos (10th) with Blue Rock Thrush regular in the Modello supermarket area in the town. 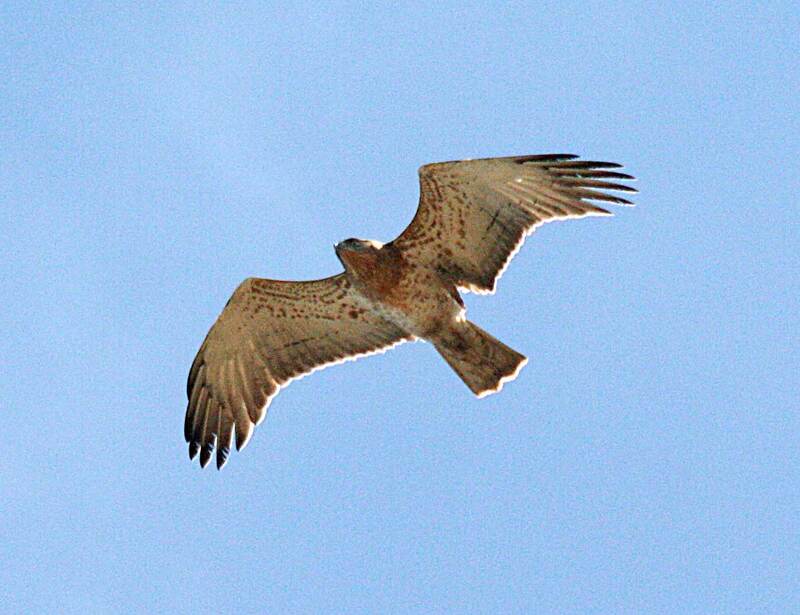 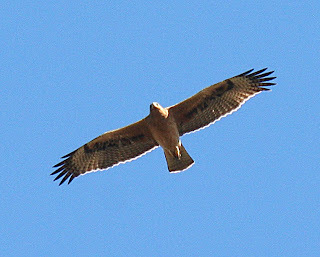 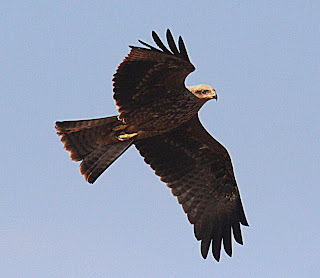 So 20 species of raptor made it to Sagres during the period Oct 4th-19th – and I missed Golden Eagle and Black Vulture, not a Goshawk could be found… and rumour has it an unidentified eagle spp – probably Spotted or Lesser Spotted was in the area but never put in an appearance. 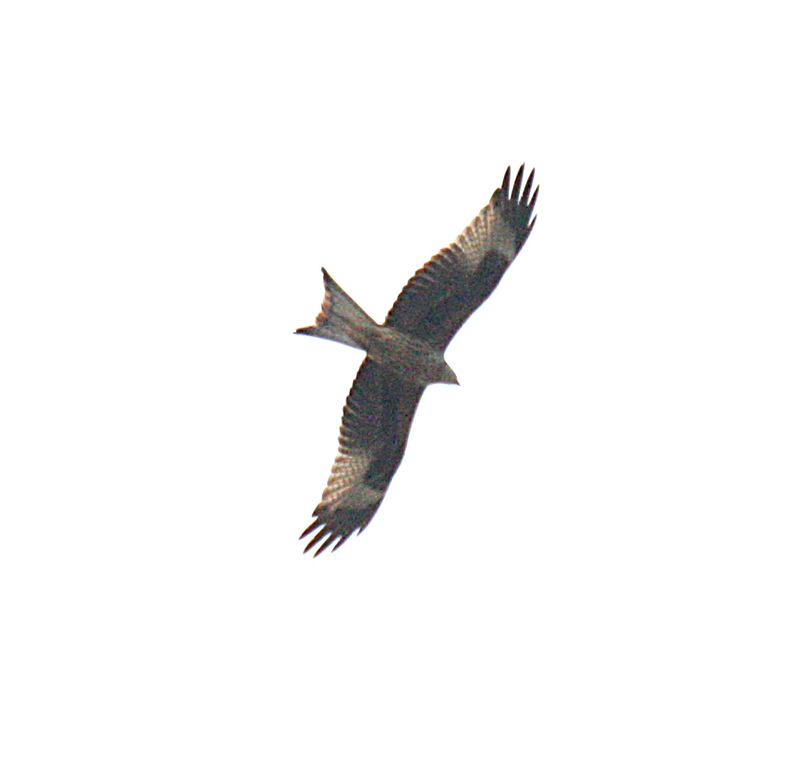 Other highlights over the period in the vicinity included the regular Thekla Larks, up to 80+ Chough daily, 2 Richard’s Pipit (15th), 11 Little Bustard over (18th) and a variety of more common and expected sundries. 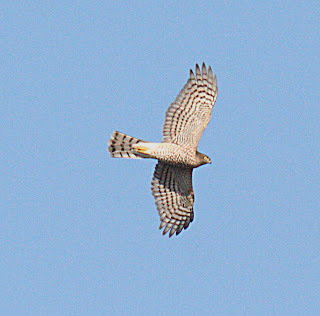 A probable Eleonora’s Falcon was in the area late-evening on the 6th, but despite seeing it land it couldn’t be picked up again in the fading light.